The US Soccer Federation (USSF), which oversees all soccer organizations in the United States, has mandated several changes to youth soccer that will be implemented all over the country. First, the changes affect players and team formation by aligning age groups with the calendar year rather than the school year. Second, the changes standardize small-sided participation and field size based on player age groups. 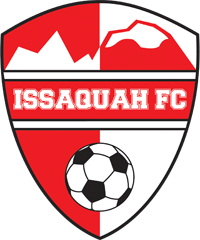 To comply with the USSF mandate, all EYSA clubs (and actually most clubs in the greater Puget Sound area) plan to implement birth-year based registration for ALL age groups by the fall of 2016. Additionally, to comply with the mandate for small-sided games, EYSA is planning to also make many (but not all) of these changes by the fall of 2016. 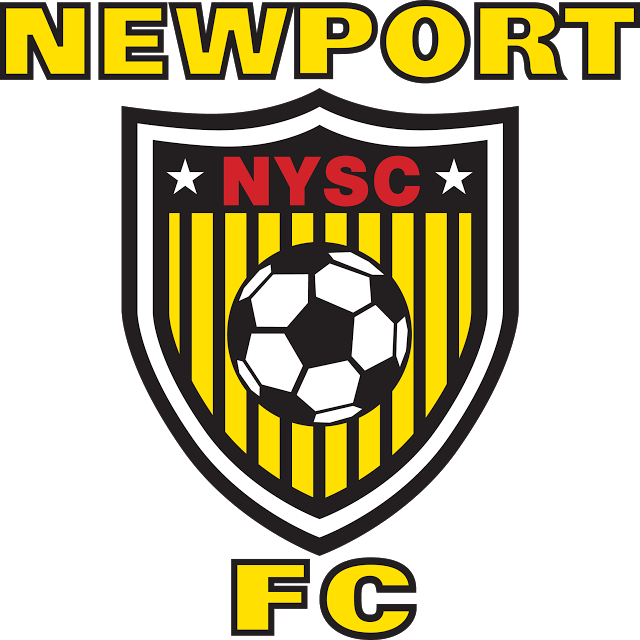 In spite of the perceived complexity of these USSF mandated changes, EYSA is adopting a simple "golden rule" for our implementation: we will not require changes to existing Rec or Select team rosters with returning players. We are essentially waiving all play-up restrictions so school class groups can remain intact, but teams would play to the age of their oldest player. Details for the implementation in Rec and Select follow below and in the pages linked here. 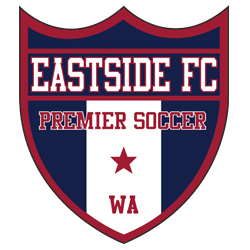 Eastside FC, the Premier Soccer arm of EYSA, has posted its implementation of these changes on its website. You can find links in the upper right-hand column of this web page. Review the EYSA USSF Changes below. Review the EYSA USSF Player Age Chart for 2016 here. Review the EYSA USSF Changes FAQ for 2016 here. Contact us at EYSA here. Contact your local club Registrar using contact information listed here. It is our goal to provide a clear blueprint and a smooth transition for all of our EYSA teams and families. Should you wish to read in more detail about the entire set of US Soccer's Player Development Initiatives, click here. Team formation based on Birth Year: Beginning with the registration period which commences in the spring of 2016, all EYSA players (Premier, Select, Rec, and Micro) will be formed into teams based on birth year (and not school year as was the case previously). A 2016 Age Chart is provided in the link at right. "Team continuity" will be allowed as long as teams play to the age of their oldest player: It is important that players be granted the opportunity to remain together with their current team and coach, so as long as the team plays to the age of their oldest players, they have the possibility to remain together. (If, however, a lot of kids opt to not play up, then a team may not have enough players to remain together.) For example, a "typical" U11 Rec team would move to U13 in 2016, with 60-80% of their players "playing up" (since they could be eligible to play at U12) by virtue of the 20-40% of the older portion of the distribution. Temporary suspension of the current play-up policy for all age groups and programs: Families/parents may choose to have their children continue to play with their current teams (regardless of age) or to play "age appropriate" which may take them off the team which they played with in 2015. Individual EYSA clubs have the discretion to put into place more restrictive play-up rules, should they require such in order to help effectively organize teams and place players. 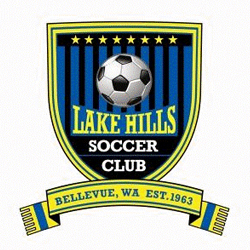 Division placement decisions (for EYSA U8-12 league and for teams moving into District 2 older rec leagues) will be made partially based on age distribution/mix on the team's roster: For example if the majority of the players on a roster are "play-up" age, then the team would be guided to a lower division placement. For Micro teams all kindergartens will be allowed to play Micro: Most kindergarteners next year will be 2010 (U7) or 2011 (U6) birth year. 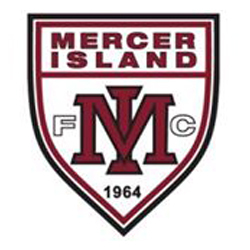 Some of the 2015 "U6" Micro players will move right into U8 for 2016. All teams newly formed in 2016, including Micro teams and net new Rec and Select teams (i.e., U10 and, for some clubs, U11) will be formed 100% based on birth year. 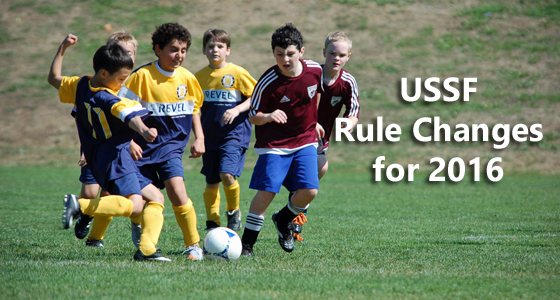 EYSA is committed to fully implementing the USSF mandated age change for all teams that are newly formed in 2016. Team continuity for existing Rec and Select teams will be the only exception. Background: In 2015 the U12 game was 11 v 11 with full size fields. Change Rationale: Fewer field players allows for more touches. EYSA Implementation: Will begin with the 2016 season. For optimum implementation the U12 teams will require smaller U11-sized fields. In 2016 clubs will need to start assessing field availability or ways to modify full size fields for the smaller sided game. Smaller fields are suggested but not required in 2016-17. For optimum implementation the U12 (and U11) teams will require smaller goals as they ideally should not be playing on full sized goals. Smaller goals will not be required for the 2016-17 year. Background: In 2015 the U10 game was 6 v 6. Change Rationale: Create a better stepping stone to U11 with 9-a-side. This change will create two extra roster slots on U10 teams which are historically some of our largest age group participants. U6, U7 and U8 sizes: USSF and WYS mandate a field size of 30x20 yards, and the current EYSA field sizes for this age group are 40x25. EYSA will decrease our field size to 30x20 yards. U10 sizes: USSF and WYS mandate a field size of 47x30 yards. and the current EYSA field sizes for this age group are 55x35 EYSA will change our standards to 47x30 recommended with a minimum size of 40x30. 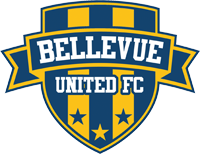 U10 roster sizes will increase from a max of 10 to 12 players. Change Rationale: This rule was VERY successful last season in helping to encourage more touches and playing the ball (vs just making a big kick) out of the defensive side of the field. This success, combined with the USSF push to offer a very similar rule, led us to expand to include this for U10. EYSA Implementation: Will begin with the 2016 season for U10 (and will continue for U8 and U9). See Specific EYSA rules in the updated EYSA handbook linked at right, or link to "New Rules for EYSA 2016" for a summary in column at right.